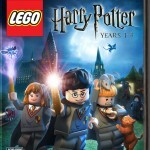 Warner Bros. has kindly sent over the box art for the upcoming ‘LEGO Harry Potter: Years 1-4’ video game. The game, which will be available in May, will be released on Xbox 360, Wii, PlayStation 3, Nintendo DS, PSP, and PC. 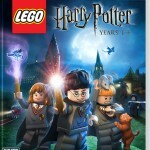 LEGO Harry Potter: Years 1-4 will give gamers the chance to experience the magic and adventure of Harry Potter in a uniquely LEGO way. 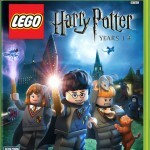 Playing as Harry Potter, Ron Weasley™ and Hermione Granger™, as well as more than 100 other favorite characters, gamers will have the opportunity to attend lessons, cast spells, mix potions, fly on broomsticks and complete tasks to earn rewards. 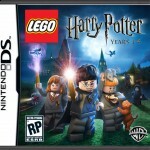 Throughout the game, players will also have the freedom to explore iconic settings from the wizarding world including Hogwarts™ castle, Diagon Alley™, the Forbidden Forest and the village of Hogsmeade™. You can watch two vignettes from the game here and here. 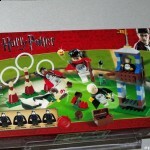 A number of pictures of LEGO’s upcoming Harry Potter sets have appeared online. 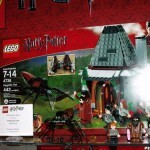 The photos, snapped at Toy Fair 2010, show many of the sets (which appear to not be specifically Deathly Hallows-themed). Check out the pictures below (and even more here). 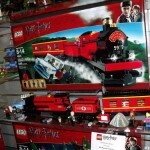 The sets will be available in October. 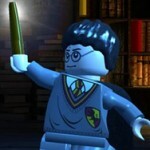 Thanks to MuggleNet for the link! 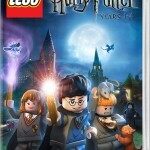 The LEGO Group today announced their decision to create a number of new LEGO sets, as well as a board game, for the Harry Potter and the Deathly Hallows films. 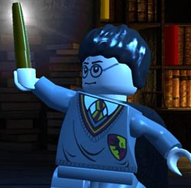 Karen McTier, executive vice president of Warner Bros. Consumer Products says, “fans of the franchise will be excited to discover the wonderfully original LEGO products inspired by the beloved stories and characters”. 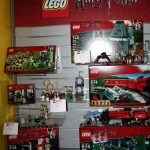 The new LEGO sets will include the Hogwarts Castle, Hagrid’s Hut, Hogwarts Express and Quidditch Match, as well as Bellatrix Lestrange and Luna Lovegood figures. 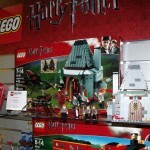 The sets will be available in October, and a LEGO board game titled “Hogwarts” will be available in August. Deathly Hallows: Part I will be released in November. 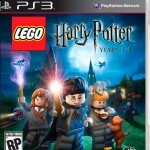 Deathly Hallows will be released in November.